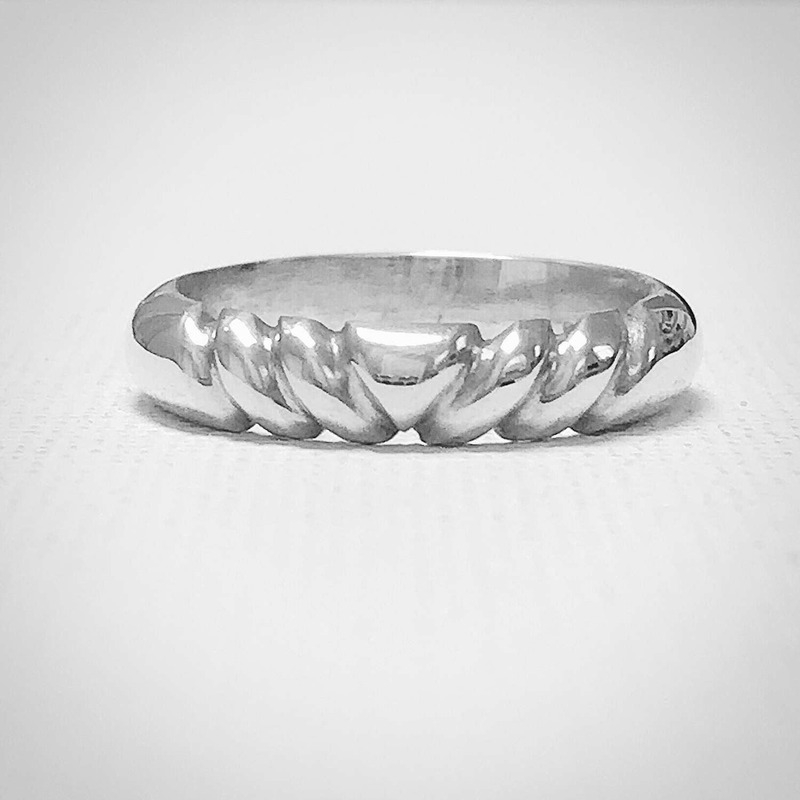 This beautiful sterling silver ring features hand carved details and a polished finish. 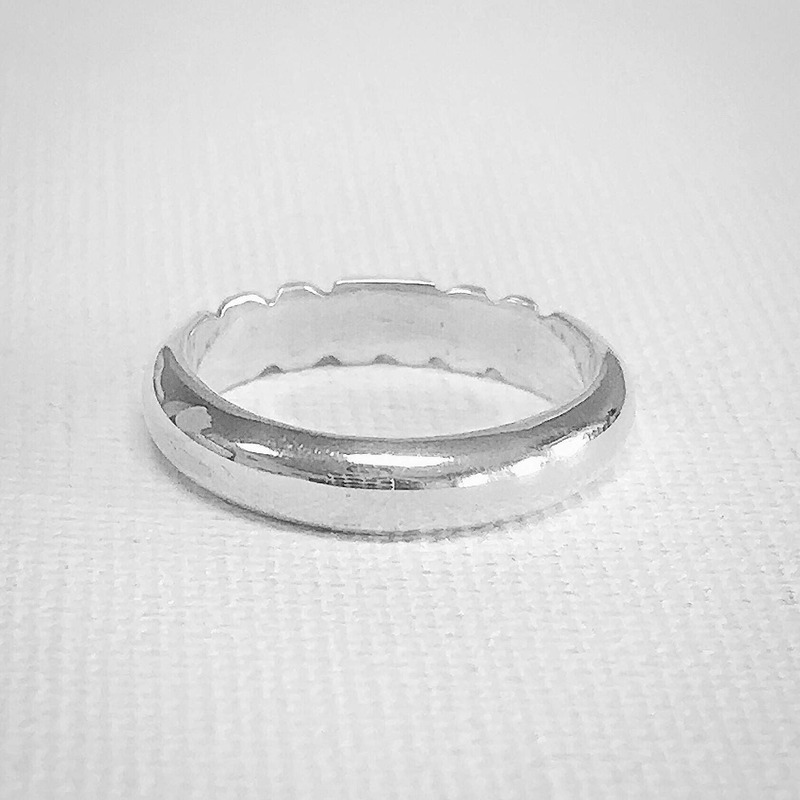 This stunning ring makes a unique wedding band for the bride who loves to make a subtle statement. 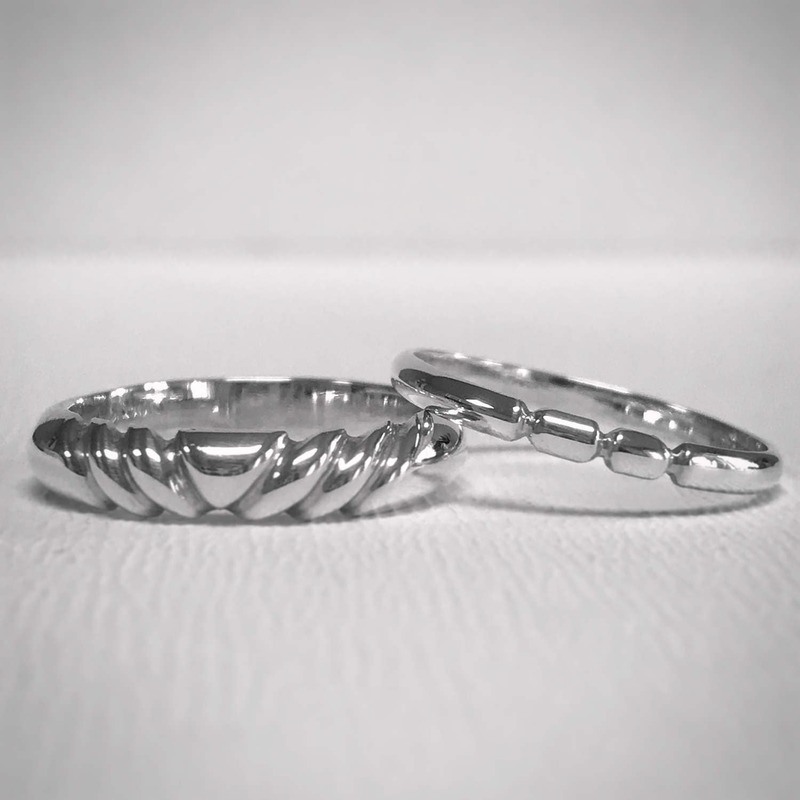 The carved ring is also available in a matte finish. Please be sure to select your desired finish when checking out. If you require a size other than what is listed, please do not hesitate to contact us with your required size.